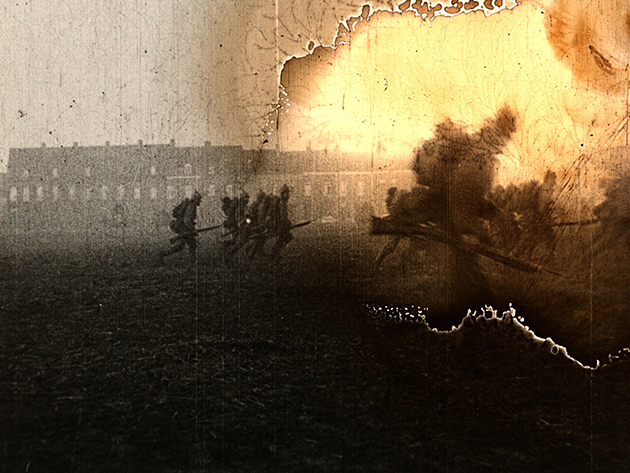 World War I was the battlefield for the first propaganda war in history. The recently invented and very popular medium of film was used by all military parties to create deception and manipulate public opinion. Scientists, using never-seen archive materials from all over Europe, including Russia and Hungary, now prove that many "war front" films were staged. Camera, Attila Boa, Joerg Burger; music, Mario Dansco.